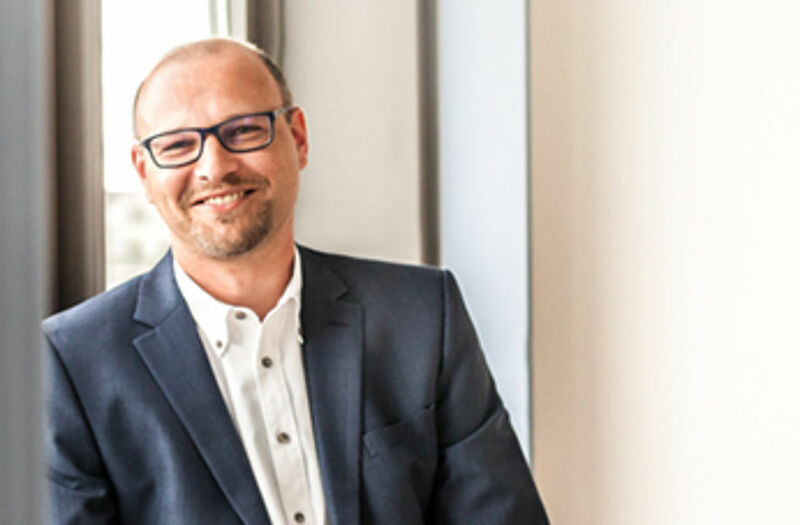 The German IT security expert macmon secure achieved another major success by implementing its market-leading NAC solution with this renowned customer. The introduction of the macmon NAC version 5.3.0 will give the VolkswagenStiftung more flexibility in maintaining its systems and fast access to qualified in-house support. Another criteria that secured the contract for macmon was the fact that the macmon products engineered in Germany do not permit "third party access", meeting the latest re-quirements for data protection guidelines, a significant difference compared to US solutions.